Philip (Philippe) Speakman Webb was born in Oxford, the son of a doctor and grandson of the medallist, Thomas Webb. 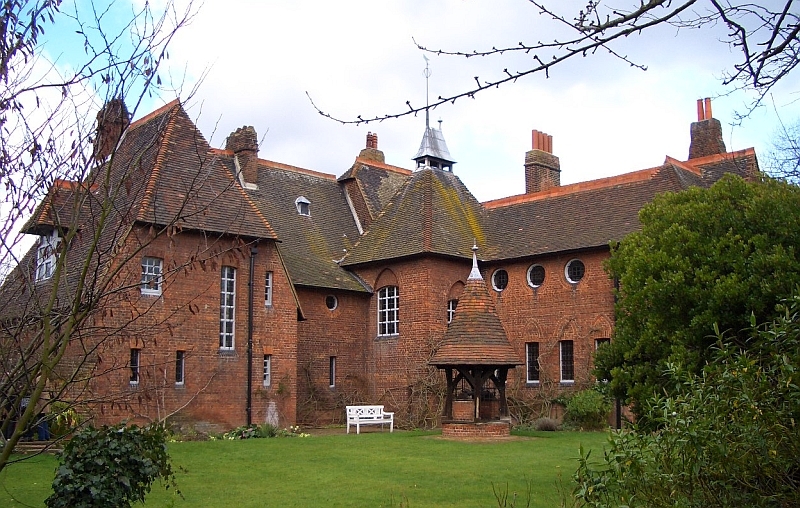 He was educated at an old foundation grammar school in Northamptonshire, where he was not happy, and soon after his father's death when he was only fifteen he was articled to a Reading architect, John Billing. 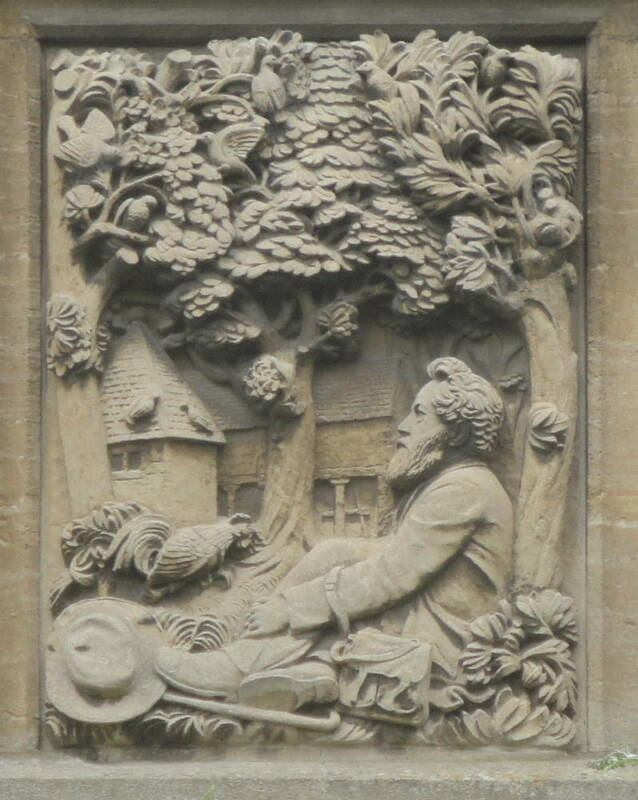 After a short unhappy period spent as an assistant to an architect in Wolverhampton he retumed to Oxford to enter the office of G. E. Street as chief assistant; here he was joined in 1856 by William Morris, who was to become one of his life-long friends and with whom he was to be associated in the founding of Morris & Co. Webb remained in Street's office until 1859 when he set up his own practice, one of his first commissions being the designing and building of Red House for Monris He designed fumiture for Morris and for D. G. Rossetti as well as for Morris & Co. Webb never took articled pupils into his practice, but he employed one, or even sometimes two assistants. An the early 'eighties this post was filled by George Jack, who carried out a number of Webb's designs after he had effectively retired from the practice in 1900. For the last fifteen years of his life Webb lived penuriously but contentedly in the country, having abandoned architecture at the onset of the 'concrete' age, with which he could feel no sympathy. Morris's Red House as a "Palace of Art"
A Visit to Red House: "The birthplace of the Arts & Crafts Movement"
Tile for Morris & Co.
Collaborative Stained-Glass Scheme at All Saints, Selsley, Glos. Architect-Designers from Pugin to Mackintosh. Exhibition catalogue. London: The Fine Art Society with Haslam & Whiteway Ltd., 1981. Art & Crafts Houses. Intro. Beth Dunlop. London: Phaidon Press, 1999. Morris and Company. London: The Fine Art Society, 1979.